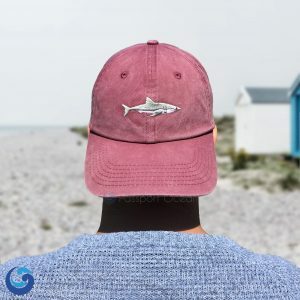 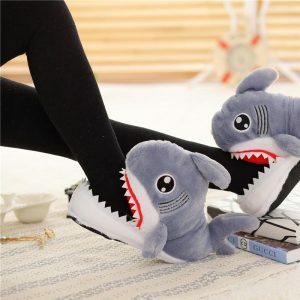 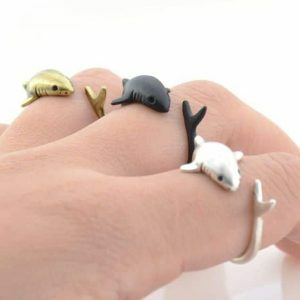 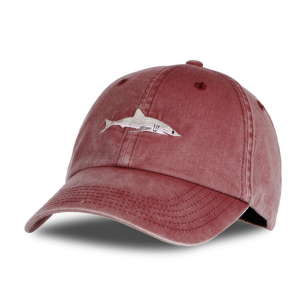 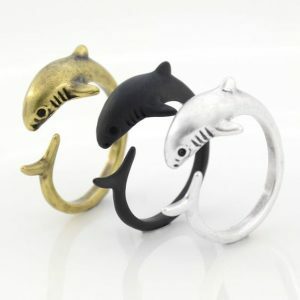 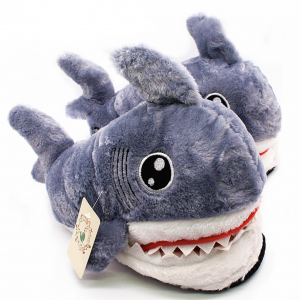 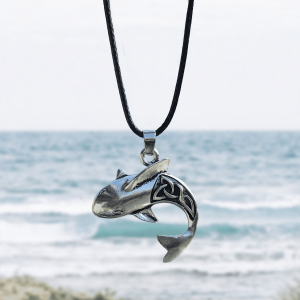 Give serious fashion fin-spiration in the Shark Necklace ! 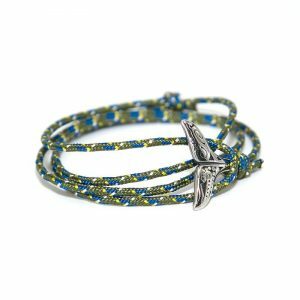 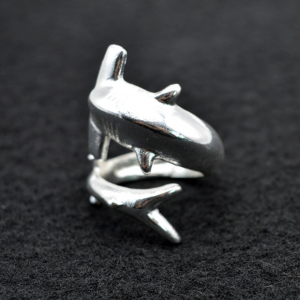 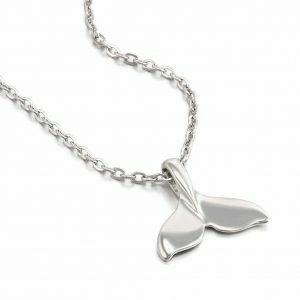 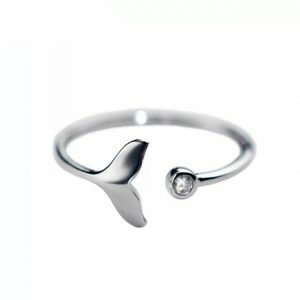 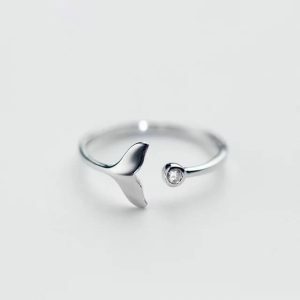 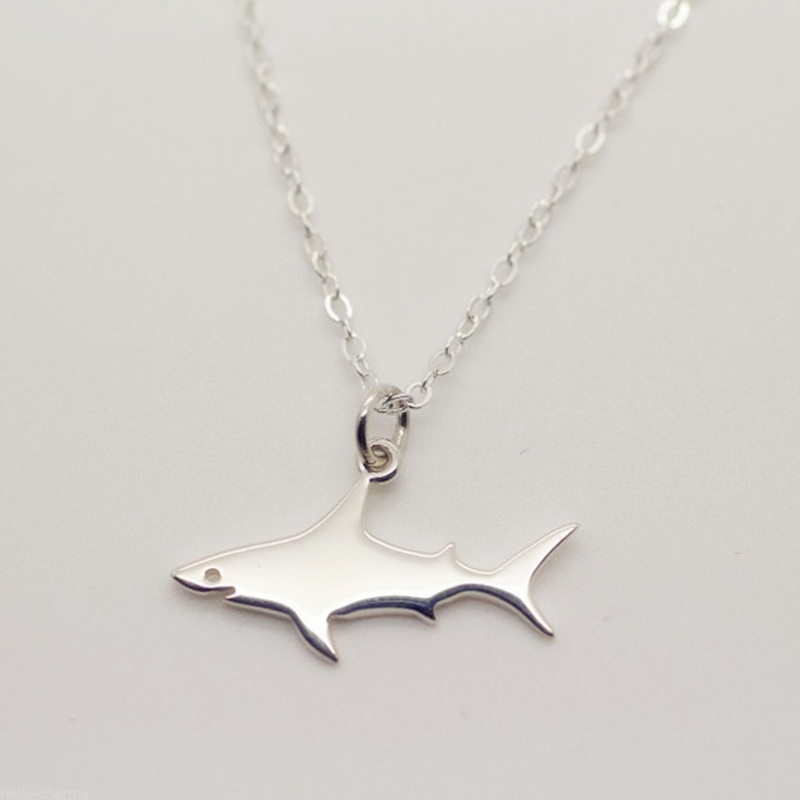 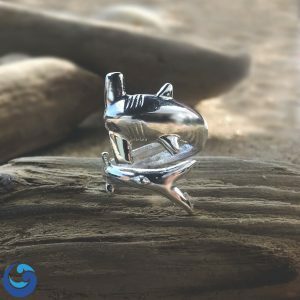 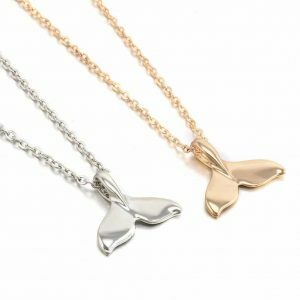 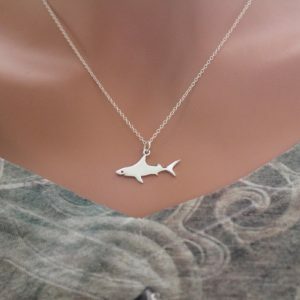 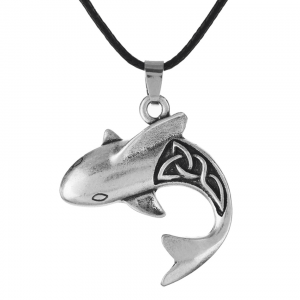 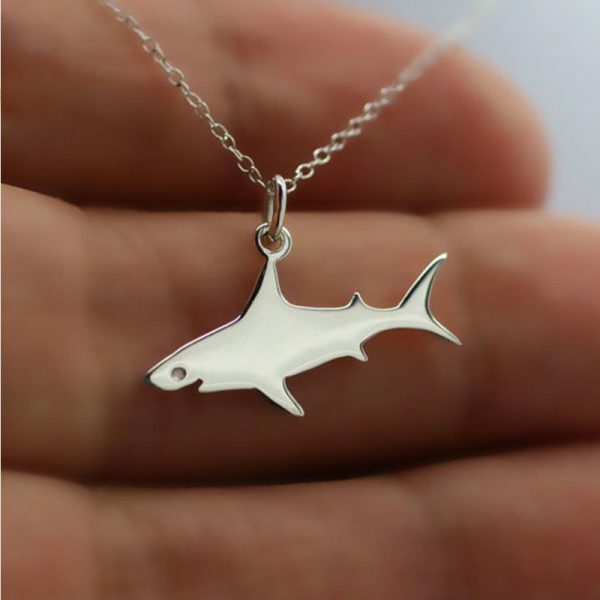 Our elegant sterling silver shark necklace is a great gift for any shark lover. Both charm and necklace are Sterling Silver. 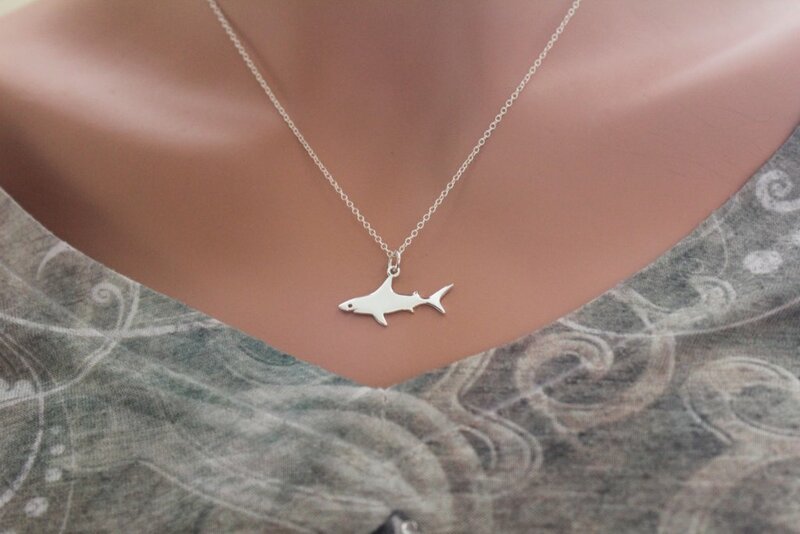 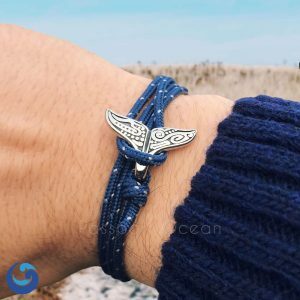 Super cute and looks great with a shorter small necklace I layered it with!